Last week, Boak and Bailey asked what is beer innovation? That post got me thinking a lot about the idea of innovation, and how that relates to beer. It's not simply the act of creating something new, using technique differently, or simply being the first one to do something. Those things all help, but there's more to innovation than that. For me there two factors involved—technical precision and creativity. Both of these ideals create a balance—and balance is important in innovation. Automobile design is a good analogy. Technical precision alone, will result a Formula One car—the ultimate expression of engineering in the automotive world. These cars can accelerate from 0 to 100 miles per hour and back down to a dead stop in four seconds. That's great out on the track, but taking a McLaren MP4-28 to the grocery store, might be a bit overkill. The opposite side of the coin—pure creative expression—results in a Volkswagen Beetle covered in 1600 computerized lights. Cool, but not quite a performance vehicle. Beer is not so different. Take the BJCP, for example. Their guidelines are the the widest used beer judging criteria in the world. They work well for what the BCJP judges—the brewers ability to make a technically perfect beer. The BCJP has a comprehensive set of detailed style guidelines that includes descriptions of mouthfeel, flavor and aroma, as well as technical specification for original and final gravities, IBUs and alcohol strength. Following these guidelines will assure that the brewer will create a technically, style-correct brew. Technically perfect, yes. Innovative, no so much. A few years back I tried a beer by New Orleans' Dixie Brewing Company—Dixie White Moose. This is, and will for always be, the worst beer I have ever had. Cloyingly chocolate, sweet and slick, like candle wax, this was an amber abomination. Not only do I feel sorry for those who have drank this most foul crime against nature, I feel pity for the malt from which it was made. If there is a hell for barley, that hell is named Dixie White Moose. Creative? Sure. Gut-wrenching? You bet! Innovative? No. 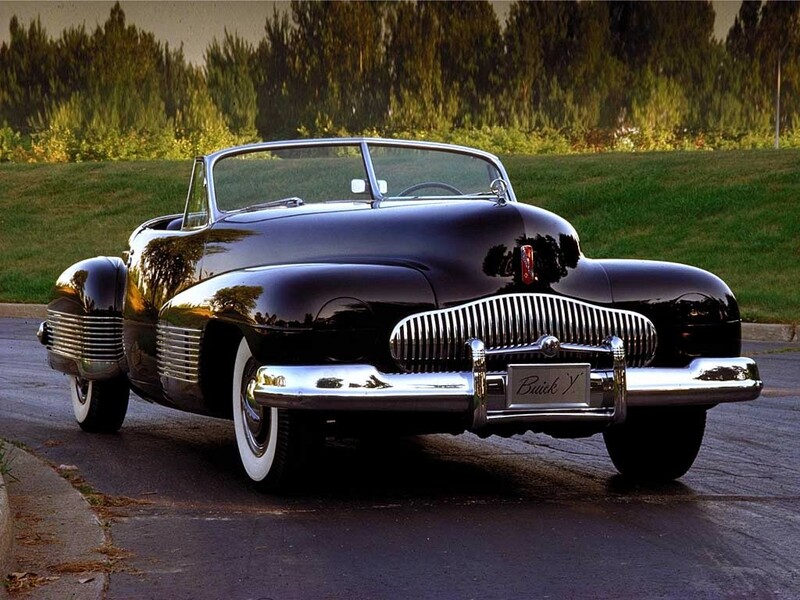 What you want—to go back to my automotive analogy—is the beery equivalent of Harley Earl's 1938 Buick Y-Job. The Y-Job was General Motors (and the world's) first concept car. It was the perfect blend of performance and aesthetics. A design that would influence American car making for the next twenty-five years. A design that could be pulled from and reshaped into a thousand different ideas. None of this is to say that a technically perfect or creative-slanted beer—or even unbalanced beer—can't be great, by all means they can. I'm talking about innovation, and here's the thing about innovation—a bunch of people are trying for it, but realistically, it's few and far between. It's not all about brewing prowess and it's not all about unabashed creativity. To be truly innovative and able to get that ribbon of precision to cross the ribbon of artistry, at just the right time, is a pretty rare occurrence—be it through skill or luck. It's not a question of whether brewing is an art or a science, but rather how do you get those two disciplines to overlap. It's in those over-lappy parts that you find true innovation. However, beery innovation has a pretty big obstacle in it's way. Beer doesn't need to be innovative. This isn't the space race, hell it's not even a car race. Beer can be made the same way it was 100, even 200 years ago. Innovation means change and there are a fair amount of beer drinkers—and beer makers for that matter—who aren't all that interested in change. Beer isn't making our lives easier, it's not making us go faster, it's not curing a disease—so why innovate? b. Hey, I want in on that action. Further, I posit brewers may brew chili beer because they can; they believe they can create the proportions / mixture of flavors that please some people some of the time and some of the people [most] all of the time.